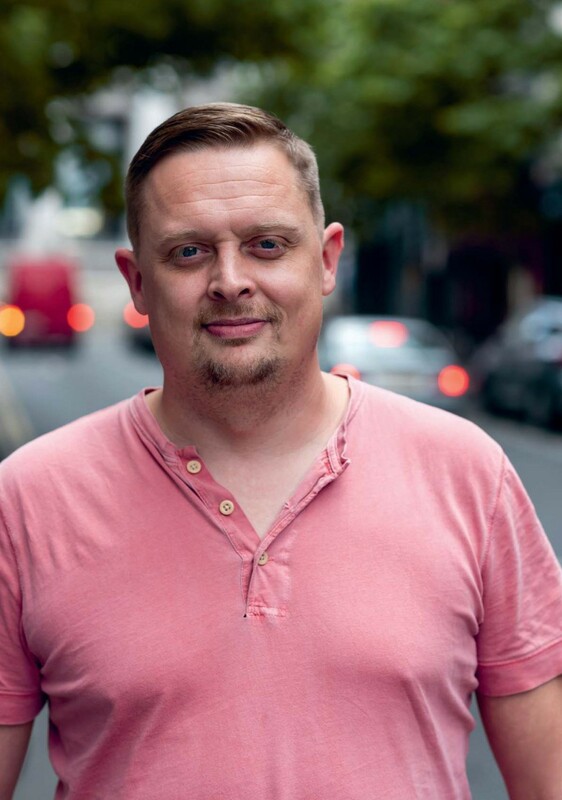 Ger Roe is the Drugs and Alcohol Youth Worker at BeLonG To Youth Services, a service that not only provides support to young LGBT+ people, but empowers them to become agents of social change. 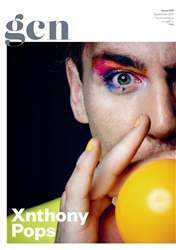 We may think the queer kids have it easier nowadays, he says, but there are still massive hurdles for them to overcome. My own life experiences are what led me to be a Youth Worker. I was an early school leaver, there’s addiction in my family, I come from a disadvantaged neighbourhood where opportunities aren’t great; life outcomes aren’t as linear as the rest of society. What emerged out of that was the realisation that we can continue to get educated, so I went back to school. While I was studying in Maynooth, training to be a youth and community worker, my lecturers said, ‘we want to see what you’re like with issue-based work’. So, I came to BeLonG To.